You never know where your Kutztown University education and degree may take you. The sky is the limit, it all depends on what your goals are, where you set your sights, and if you apply yourself. 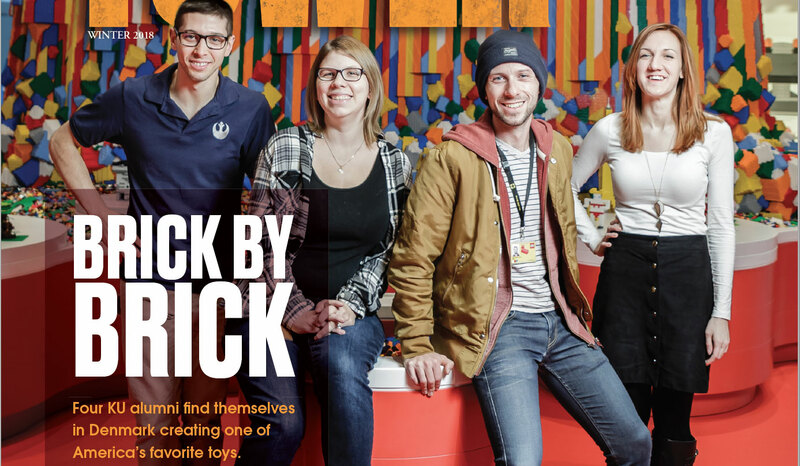 Just ask Lauren King ’08, Madison O’Neil ’13, Megan Blair ’13 and Austin William Carlson ’12, all Communication Design graduates living and working in Denmark for the LEGO Group.